Hearing Care Centers regularly partners with senior centers, assisted living facilities, and hospitals to ensure that they have the help they need when testing hearing and fitting and maintaining the hearing aids of their members. We work with patience and professionalism until your members are happy. Our services are well regarded by the assisted living community in Connecticut, and we are happy to respond to any inquiries about how we can help your members with their hearing needs. As a gesture, we are also happy to offer a replacement at cost for any hearing aids misplaced. 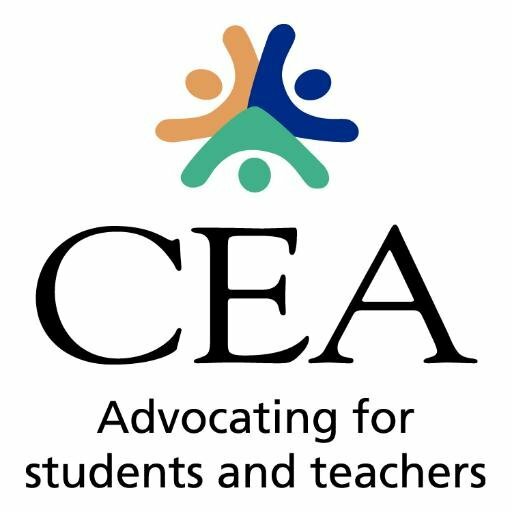 We are also proud to be the Preferred Provider for the Connecticut Education Association. We provide hearing services for teachers and unions in the entire state. 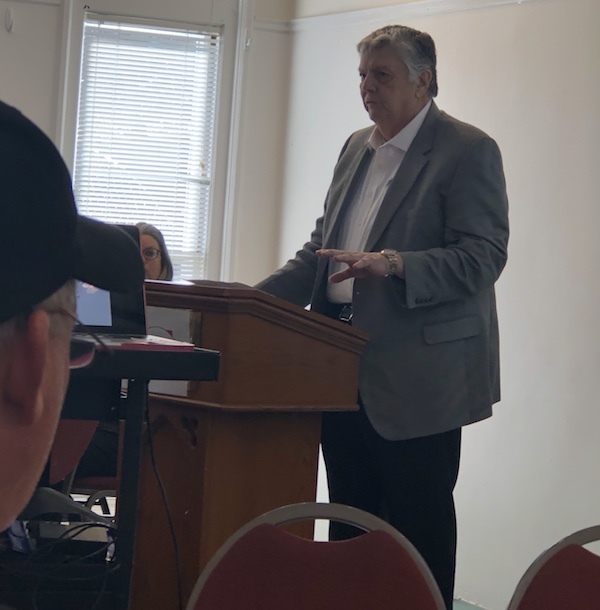 Jack Felix speaking at the United Public Service Employees Union (UPSEU) Local 1222 Meeting on March 27, 2019.